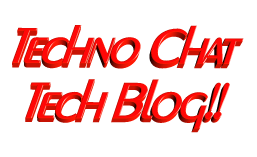 Re-enabling Network Adapter in Azure VM (Resource Manager) | Techno Chat|Tech Blog!! 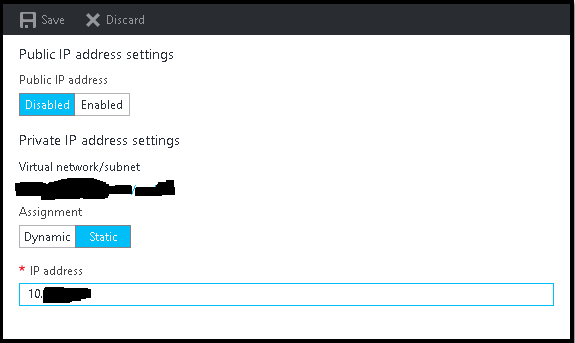 This entry was posted in Admin Tools, AWS, Azure and tagged Azure VM disabled ethernet, Can't access Azure VM, Connectivity Issue Azure VM, Disabled network card (NIC) on Azure VM, Disabled network card on Azure VM, Enabling Network adapter Azure Resource Manager, Enabling Network adapter Azure VM, How to enable your Ethernet Network Adapter in an Azure VM, So you disabled the network connection on your Azure VM, So you disabled the network connection on your Microsoft Azure VM, virtual machine - Can't access Azure VM. Bookmark the permalink. These steps are really helpful in mentioned scenario. Thanks. Worked perfectly. Takes a while after the IP configuration gets saved (and completed) to kick in and the connections start working. Great, thank you so much. I had tried about 10 other options found on the web, only yours worked, thanks again! Changing IP address, Will it impact applications running inside the VM? It is totally depending on how you configured the application and coded it. If the old IP address is hard-coded anywhere, then the application will not work, else it will be fine. If you are doing it to recover the VM connectivity, then no need to worry, you will be reverting back to the old IP after following all the steps. You are really awesome, this one worked for me. Thank you Very much for your support it worked for me !! !